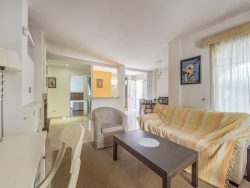 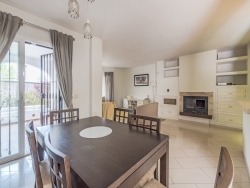 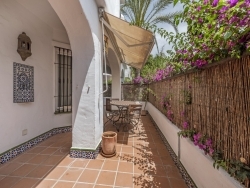 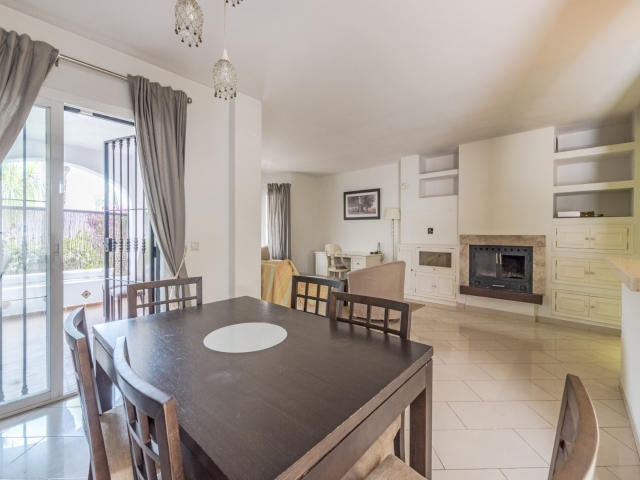 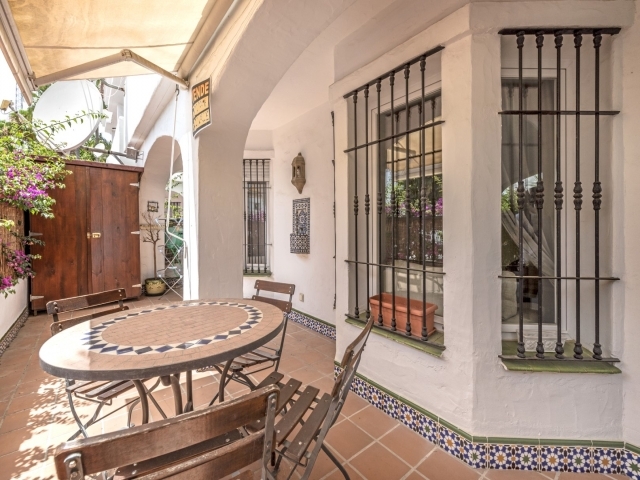 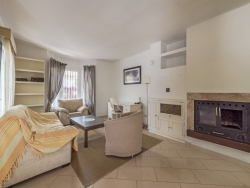 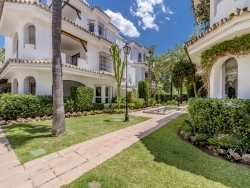 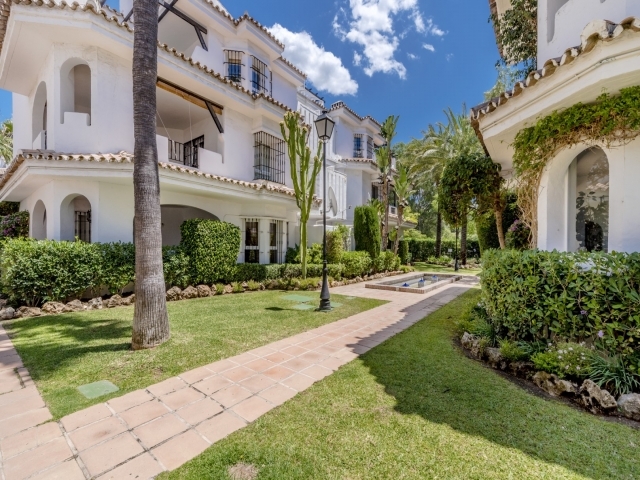 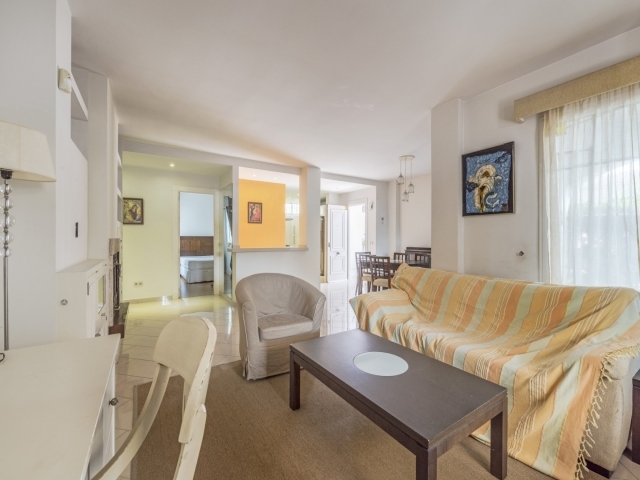 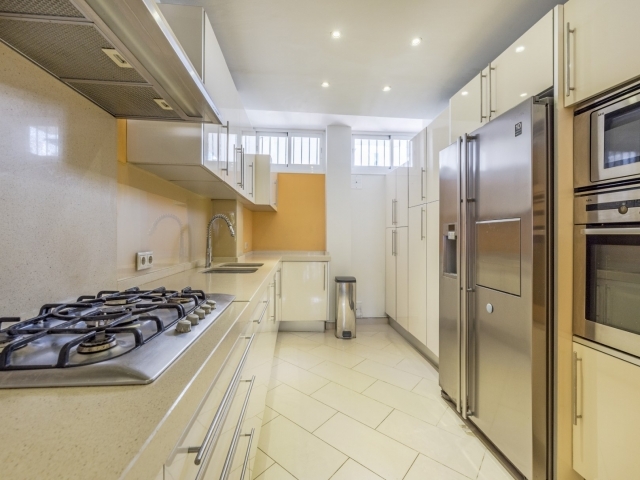 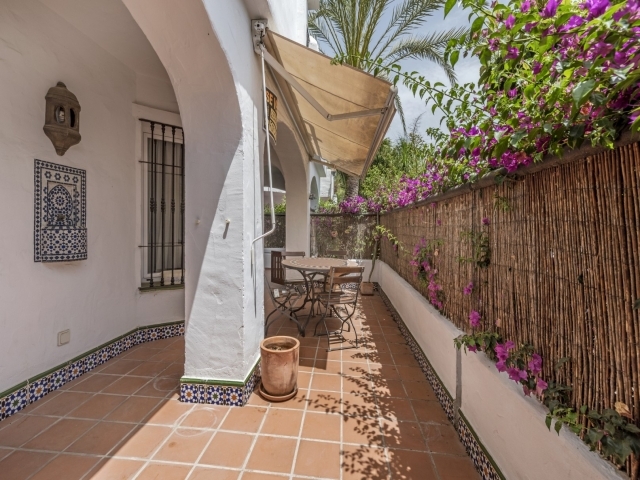 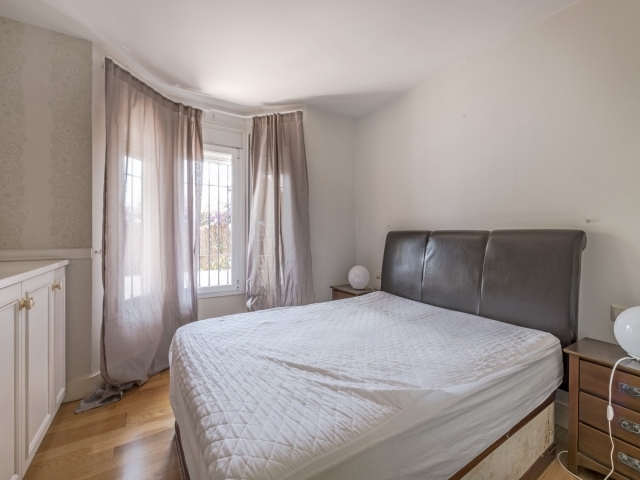 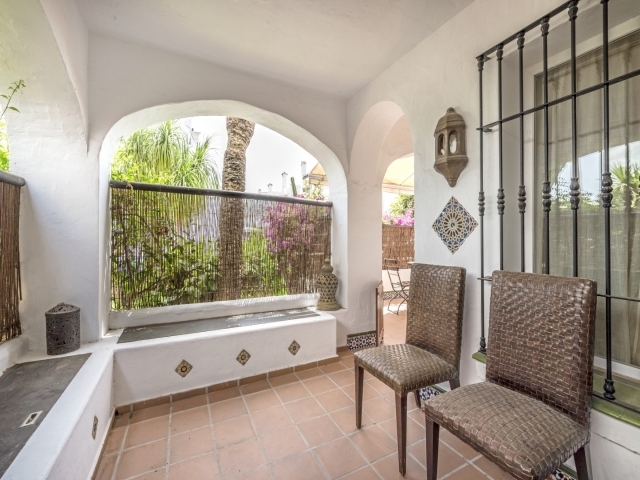 This is a great 3 bedroom, south facing, corner ground floor apartment in Los Naranjos de Marbella. 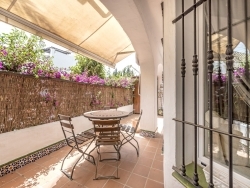 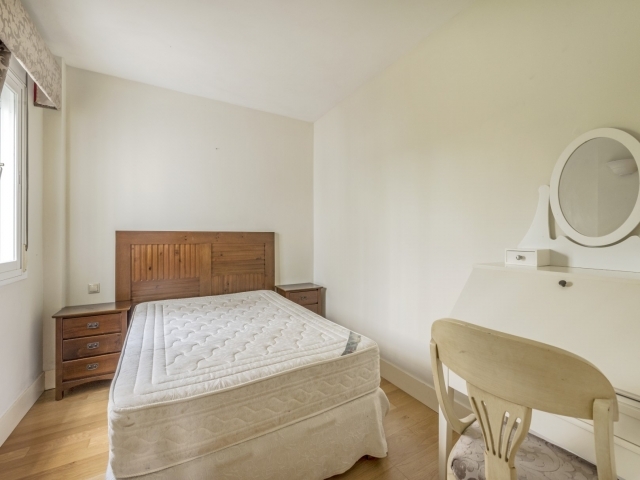 Set in a desirable location that will appeal to a wide range of holidaymakers. 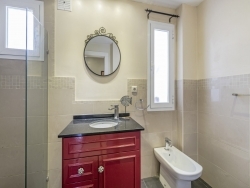 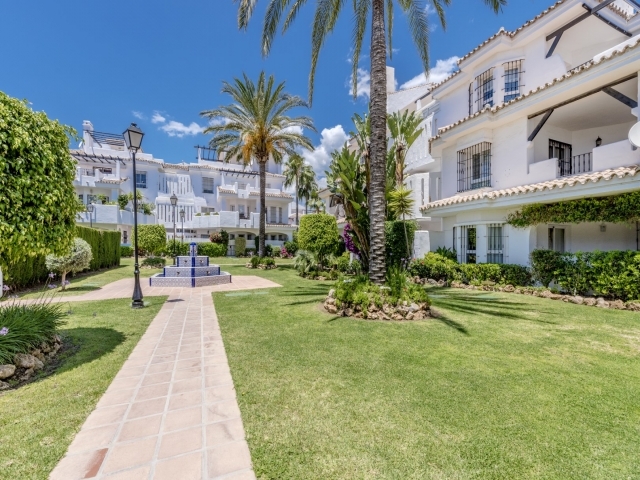 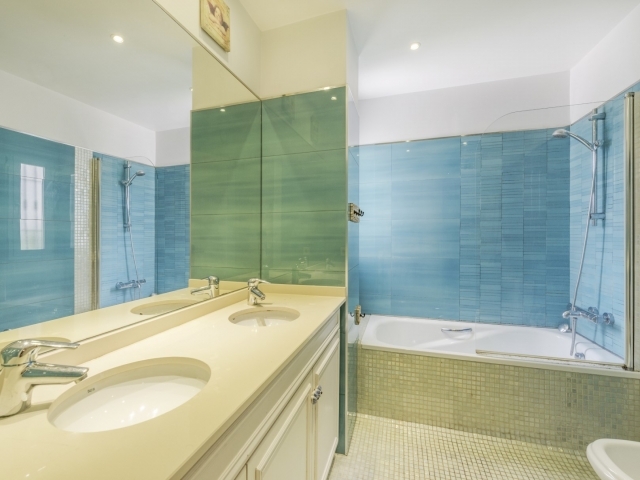 The development is in a great spot if you’re looking for a holiday home with walking distance to all amenities including the beach and Puerto Banus. 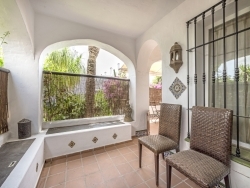 You are also a short drive from three prestigious golf courses, Los Naranjos, Las Brisas and Aloha. 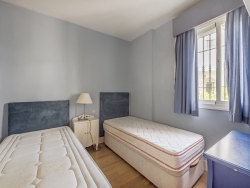 The international Collage Aloha is only 2 minutes away by car.